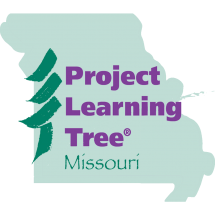 With the wrap-up of a busy 2016 for the Projects, we had a great break to connect with other facilitators from Oklahoma, Arkansas, and Missouri. 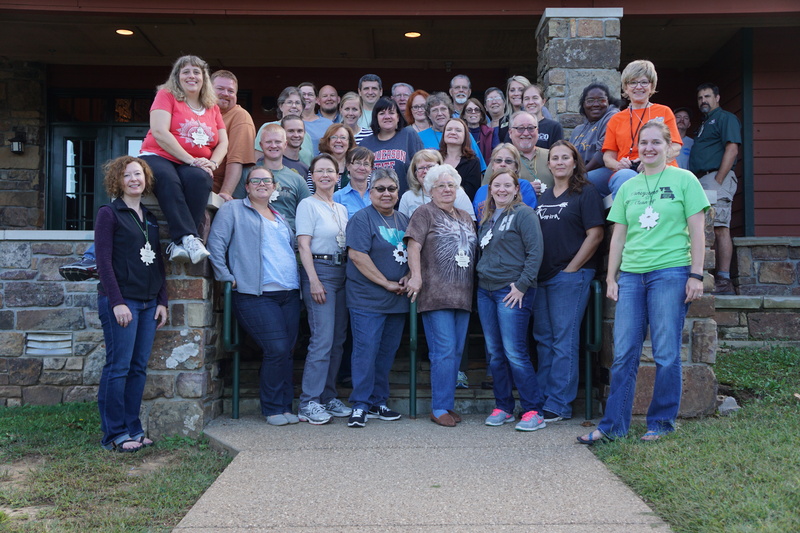 Arkansas hosted the Regional WET-PLT-WILD Workshop in Mountainburg, AR. It was a beautiful location that suited to learn about bats, black bears, and deer populations. We started at the Janet Huckabee Arkansas River Valley Nature Center near Fort Smith Arkansas. It’s a nice visitor center and you all should plan to visit. They have great hiking trails and even several families were fishing the lake on premises. At this site, we heard about Chronic Wasting Disease in deer populations. All of us were given a great booklet with activities on how to teach about CWD and the prions that cause them. It was a fantastic start to the workshop. 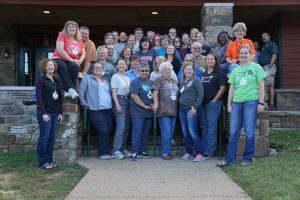 The rest of the workshop was hosted at the Lake Fort Smith State Park. I highly recommend this park for a getaway too. We covered various topics throughout the workshop including: black bear populations in Arkansas, bat populations in Arkansas and we got to try and mist-net for bats. We were lucky and caught a red bat. The last day we did some water quality monitoring and collected macroinvertebrates. Thank you to the Arkansas crew for putting this event together! This workshop is hosted every year and rotated from each state. This year it was in Arkansas, 2017 will be in Oklahoma and 2018 will be back in Missouri. You can participate in this too. All you should do is lead a workshop, helped at an event for the Projects, or promoted the Projects in some way throughout the year and we’ll invite you to this Regional Workshop. You can also count any presentation at a conference when you are using a Projects activity as part of your presentation. It is a great opportunity to learn new knowledge that we all pass on through our teaching experiences.